What? You read it right! This is something new I wanted to share with you guys! Music is such an important thing in my life, I honestly couldn’t go a day without listening to music. It makes me happy, makes me sad, makes me think about things, makes me forget about my own issues, it basically covers all my emotions and thoughts. My biggest dream would be to become a musician but unfortunately I’m not talented at all (at least not that I know). So I’ll just stick to appreciating what has been made by others. Now all this passion for music wasn’t something I always had; I used to only listen to the popular pop-songs and the most famous musicians at the moment etc. Don’t get me wrong, there’s absolutely nothing wrong with that it just didn’t touch me as much as other music touches me. I somehow discovered more alternative genres, different takes on music; not just giving about a good beat. Therefore I wanted to share with you what I’ve been listening to most the past month. This could be anything from Katy Perry to The Neighbourhood since I basically listen to all genres. 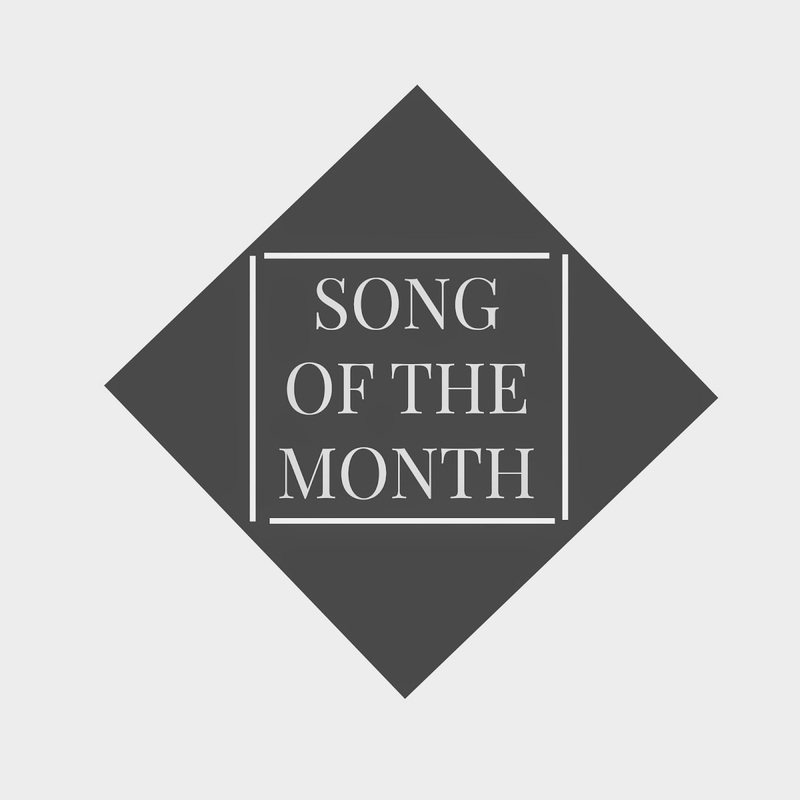 I think you get where this is going now, let’s move on to my favourite song this month! I must say there’s been many songs I’ve been loving this month, but I don’t want to just pick the #1 of the top 40 or whatever. Songs like ‘Thinking Out Loud‘ and ‘Night Changes‘ and ‘I‘m Not The Only One‘ have been on repeat as well. I just feel like this collaboration between Iggy and Rita didn’t get as much love as it deserves. I just think the whole song is genius, as well as the video! Who doesn’t love two ladies in catsuits being totally badass? Right. What was your favourite song this month?